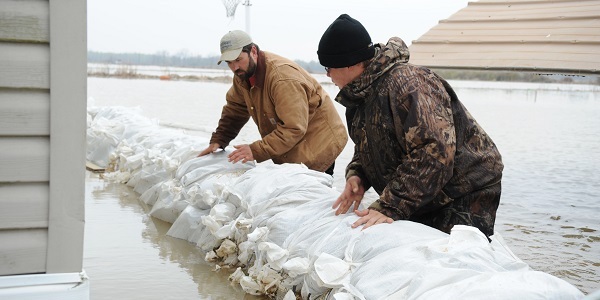 Should you need to protect your home from flood waters, purchasing sandbags is the most cost effective method, but you can also purchase self-inflating sand bags – they look like a flat pillow and when they come in contact with water, they expand absorbing almost 40lbs of water. You build a levee with them just as you would with sandbags (without all the physical strains). It’s a bit more expensive, but an option for a person that may not be physically fit to fill sandbags. As you will read on page 3 – item #1, there are a lot of great video resources on YouTube relating to this as well. If you have any questions, or need additional information on something, please don’t hesitate to contact the Lapeer County Emergency Management Office at 810-667-0242.